The 2018 River Wars Catfish Tournament pits Catawba River Chain anglers vs. Yadkin River Chain anglers. Who is better at catching catfish — anglers from the Catawba River chain, or those from the Yadkin River chain? This is an ongoing debate that can start off good-natured, and turn heated just as quickly as a flathead can engulf a live bluegill. 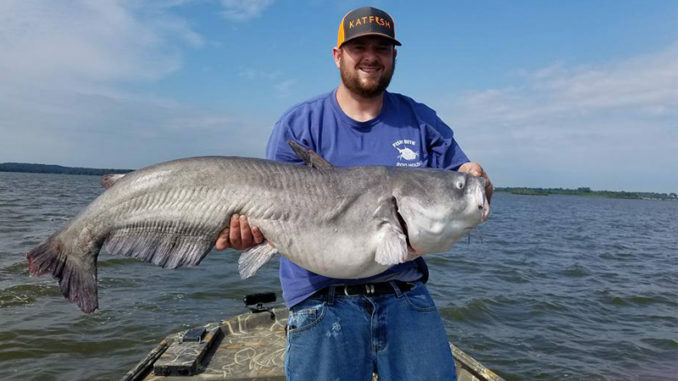 And while it isn’t likely the argument can be settled in a couple of days, that’s just what anglers across the Carolinas are going to attempt to do this coming weekend when they all pair off in the 2018 River Wars Catfish Tournament. And the best part about it is that it’s not too late to enter. Choose your side, sign up, and fish it out with the best of the best for bragging rights, a pot of cash, and other great prizes. But it is too late to pre-fish for the event. Each body of water closes 72 hours before the start of the tournament. 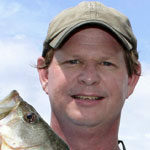 Light tackle and cast-netting for bait are allowed, however. River Wars 2018 is this weekend, and pits Yadkin vs. Catawba anglers. photo courtesy River Wars 2018. 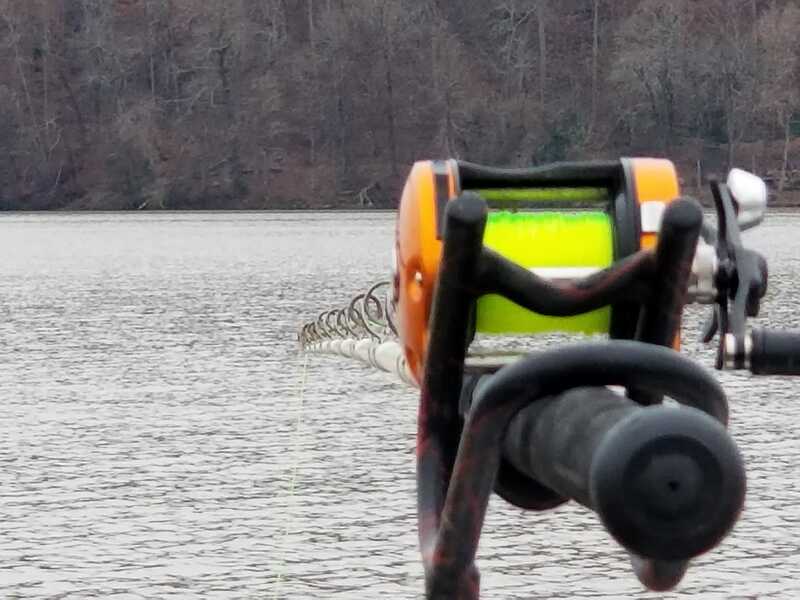 The tournament starts at 6. a.m. on Dec. 15 at the Cube Hydro Boat Ramp in Badin, N.C. 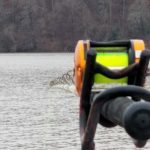 The Yadkin River chain anglers might have the home field advantage then, but it swings to the Catawba River anglers on Dec. 16 when the event moves to Buster Boyd Bridge Boat Ramp on Lake Wylie.